Journalist Leah Borromeo’s documentary-in-the-making, “The Cotton Film: Dirty White Gold,” follows the life of cotton from seed to store, tracing who it touches and how their live are effected. The incredible film, which is still in the funding stages, brings the journalist to the cotton fields of India, where farmers committing suicide has become a commonality. 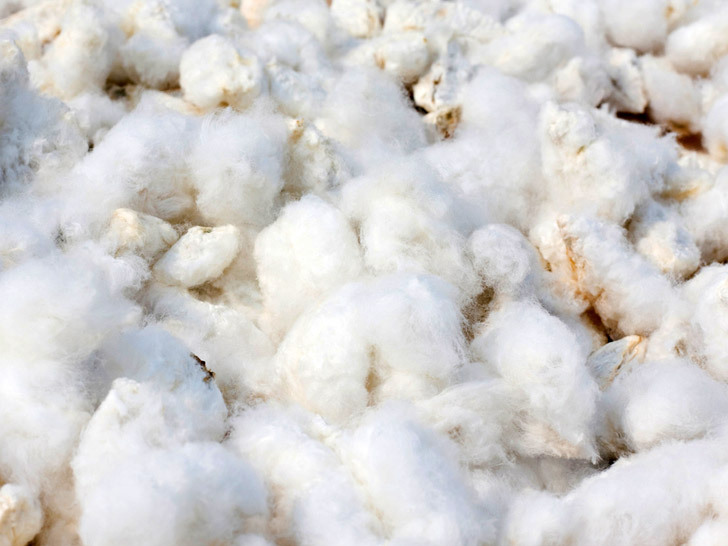 The film uncovers the real truth behind cotton, and the utter importance of buying sustainable fashion. Borromeo asks the question- when you bag a bargain, who pays for it? The answer traces back to the source, to the cotton fields of India. Over 300,000 Indian cotton farmers have killed themselves to escape debt, making so little that they not only can’t provide for their families, but sink even further into debt the more they work. Many tragically have drank the very pesticides they spray onto their cotton crops to end their lives, and thus ending their cycle of poverty, overworking and debt. The film will also trace the cotton seed to the next level, to the factories and manufacturers that make the clothes we buy and wear everyday. From working conditions to environmental hazards to fair trade, the film will uncover it all, with the inquisitive and fearless Leah Borromeo at the helm. If Borromeo and her team raise funds through crowdfunding, a private foundating will match this amount, making the film- and Borromeo’s intense journey possible. With the work that she has already done, Borromeo shows us just how important it is to see where our clothing comes from- not just by visiting the sweatshops that we’ve all heard about, but to the source, the fields and farmers which are just as effected by our purchase of our favorite garments everyday.